A trip to Crewe for the open day at the DRS Gresty Bridge depot. I also visited Stoke on Trent on the way back. DRS Class 47 no. 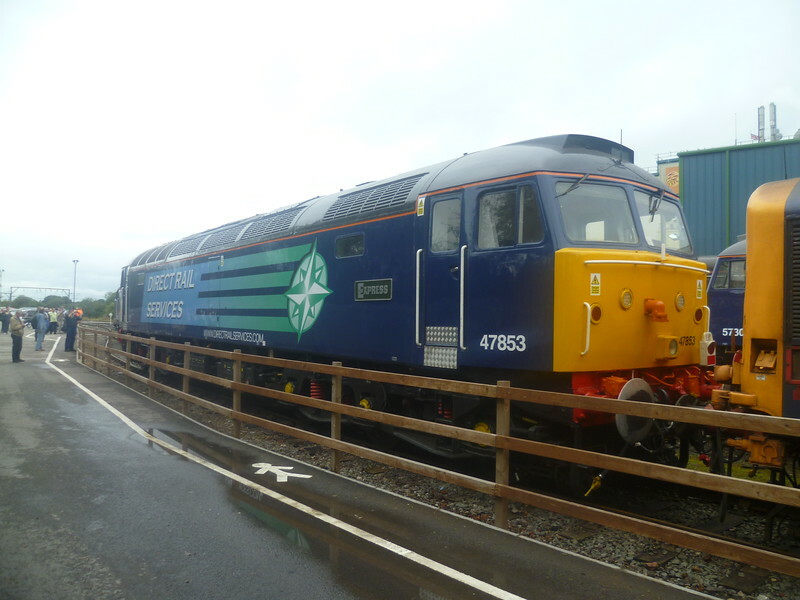 47843 'Rail Express' at Gresty Bridge depot, Crewe.